Are you looking for a musical theater summer camp in Tampa? Is your student obsessed with Broadway shows? Does your child have a big imagination or a silly personality? Maybe you’ve already dabbled in singing, acting or dancing, and it’s time to fuse them together. 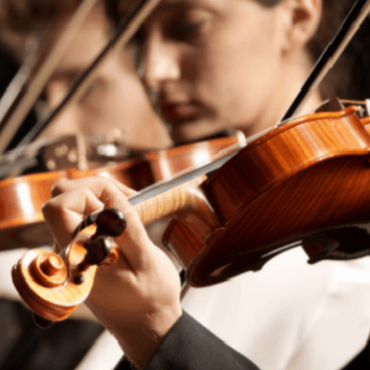 Perhaps your student is considering auditioning with their school or theater company in the fall. 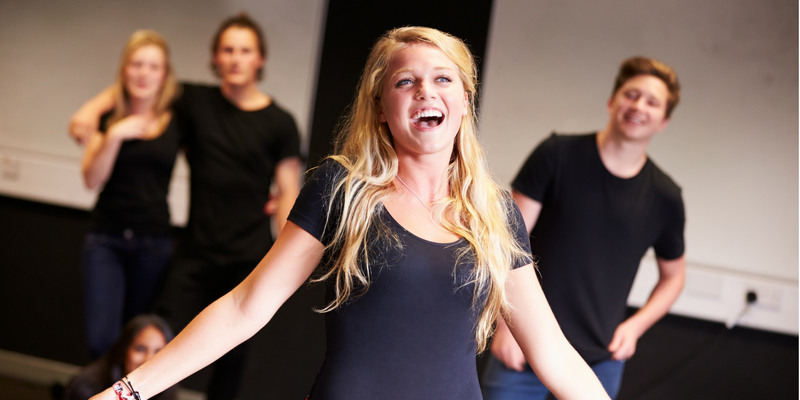 Whatever the case, our Musical Theater summer camp is one you won’t want to miss! Join Krysten, our all-star musical theater coach, voice teacher extraordinaire and audition specialist. Your students will spend the week learning acting exercises and stage presence. Plus, each student have the opportunity to choose a monologue to perfect by the end of the week. We will also take a look at common dance steps included in auditions and group performances. Naturally, your child will possess greater confidence if he/she is already comfortable with the building blocks of a choreographed sequence. Also, dance sessions will include special exhibits from genres outside of musical theater, such as Latin and modern dance styles. Unlike any other musical theater summer camp in Tampa, we will include one-on-one mini voice lessons, taking an intensive look at each student’s technique. We will highlight and resolve poor practices. Plus educate students in healthy vocal control, projection and balance. Finally, we will combine each element of musical theater to recreate excerpts from well loved shows, some selected by our campers! At the end of the week, we will entertain family and friends with two live performances and exhibitions. Students will have the opportunity to showcase solo and small group work voluntarily in addition to the large group repertoire at the camp site, CAVU on Friday. 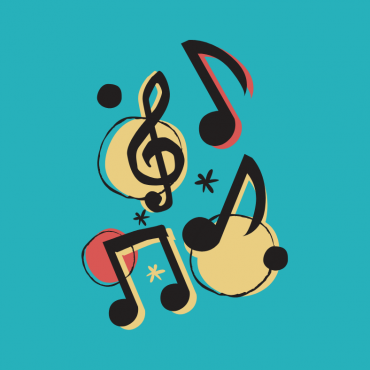 In addition, The Barrett School of Music Musical Theater Summer Camp in Tampa has been invited to perform on stage at the Westshore Mall on Saturday, July 27! Our Musical Theater Summer Camp in Tampa is going to be a showstopper! Ask us about drop in rates, group rates and sibling discounts.